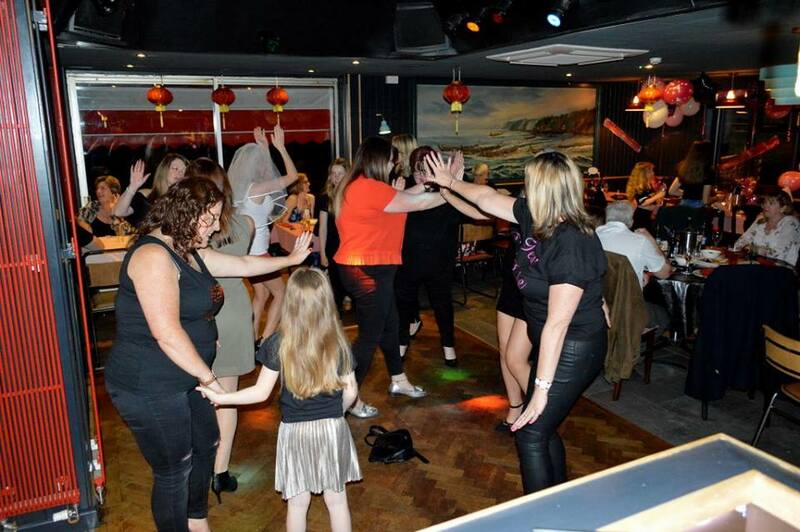 Most Fridays and Saturdays are disco nights at Little Canton. 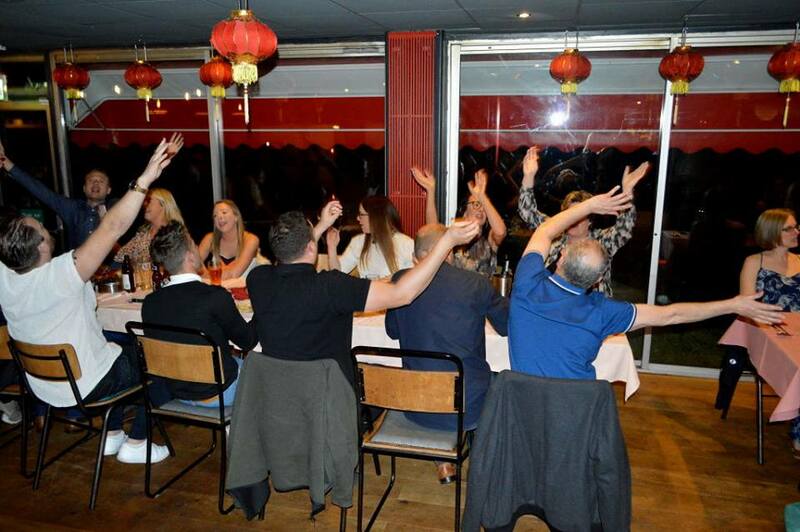 Guests are given the unique opportunity to have a dance with dinner. 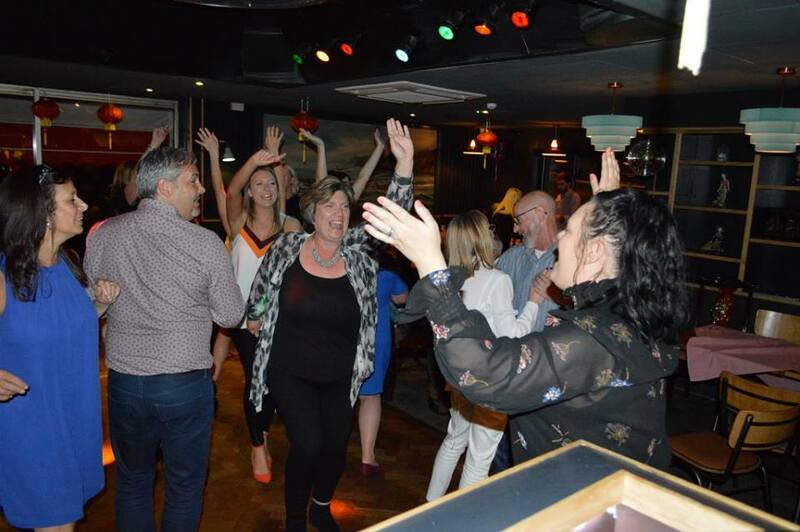 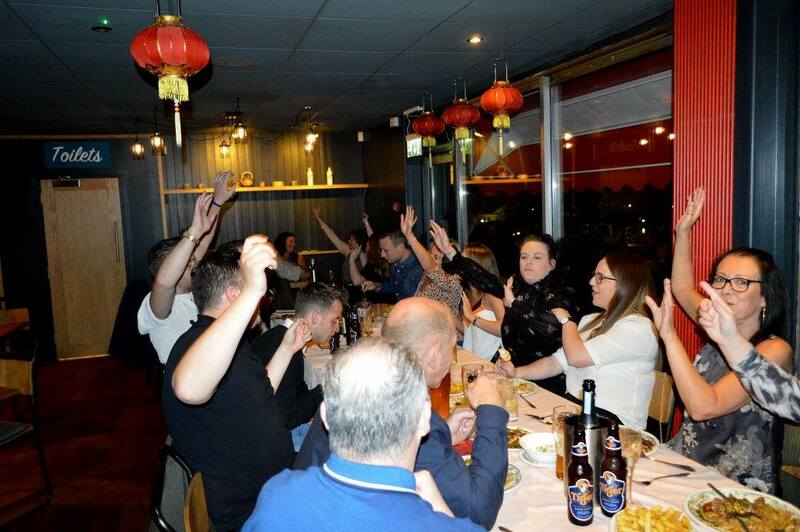 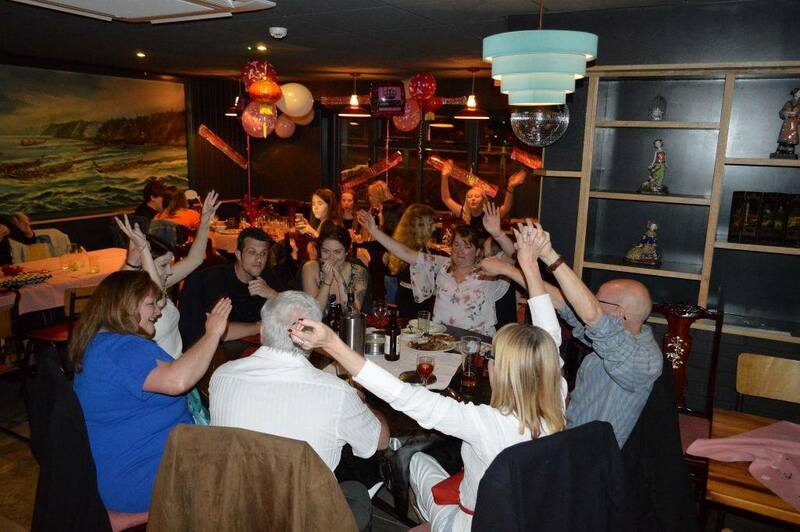 This usually creates a great, lively atmosphere which makes the venue perfect for parties or just a fun night with friends and family. 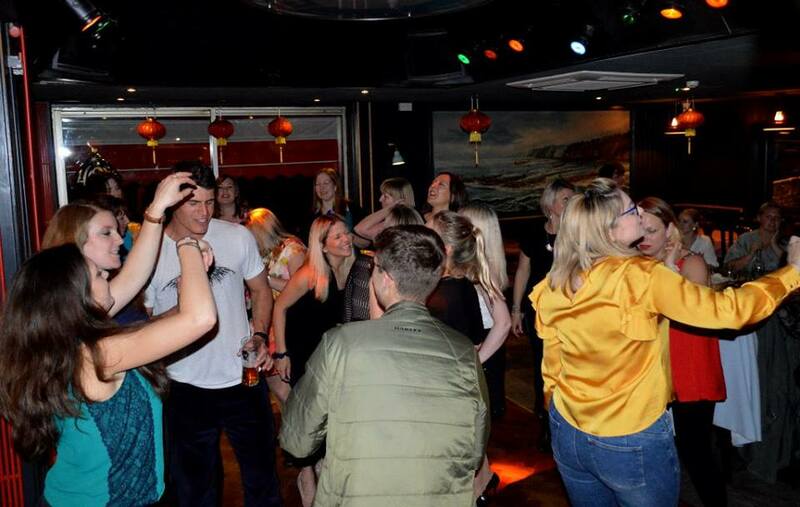 Locals also have the added benefit of having a good night out without having to travel into either Southampton or Portsmouth city centres. 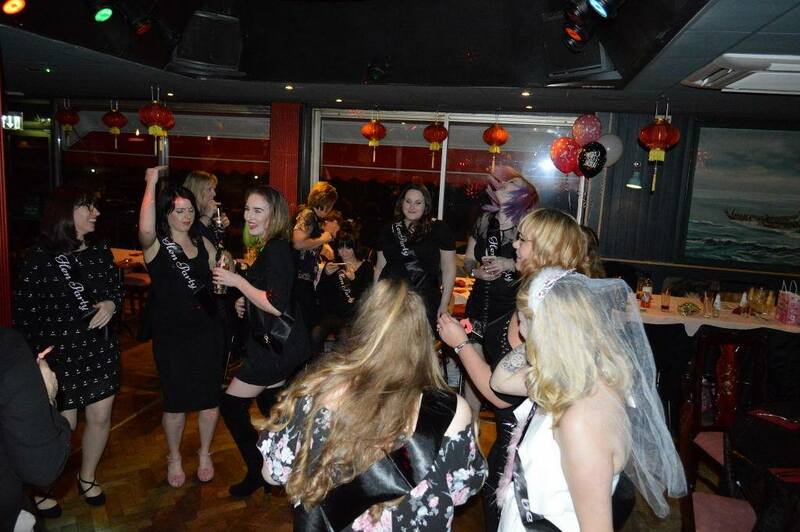 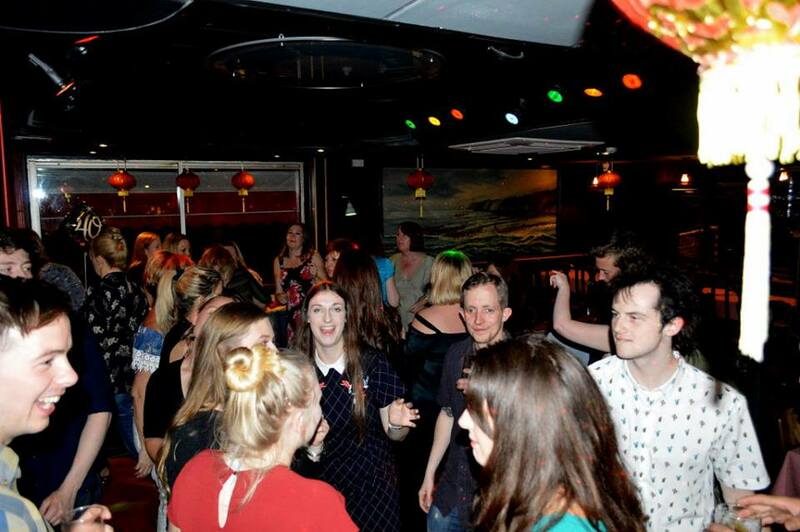 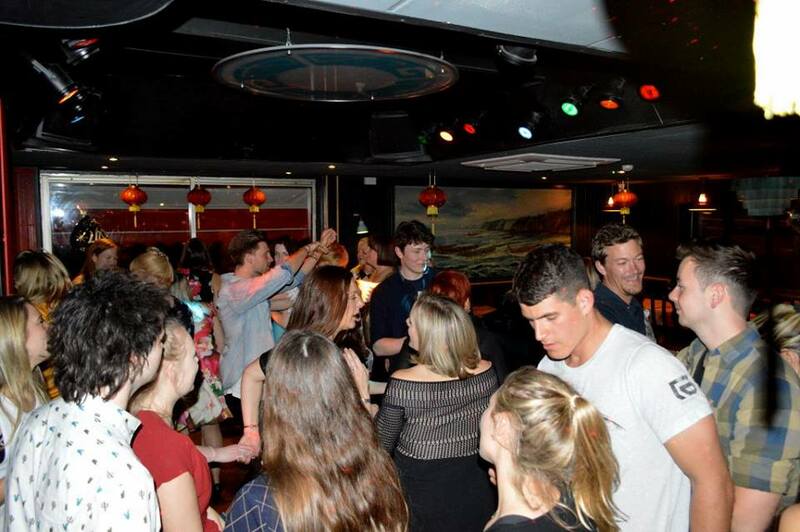 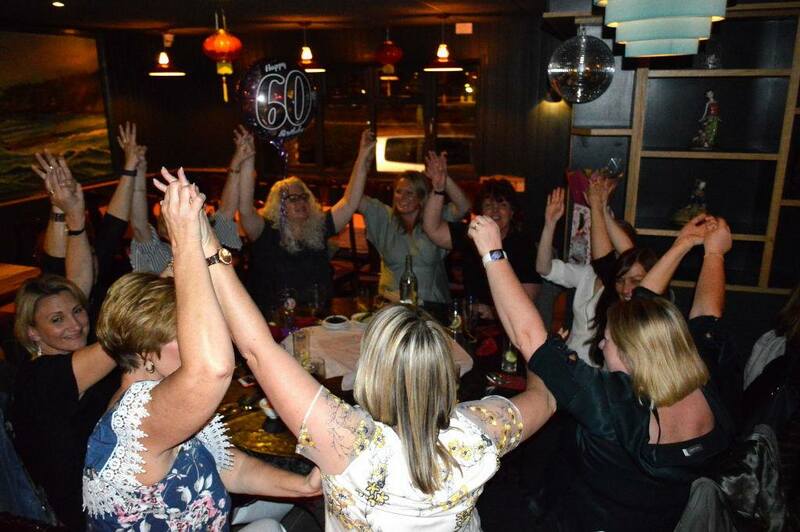 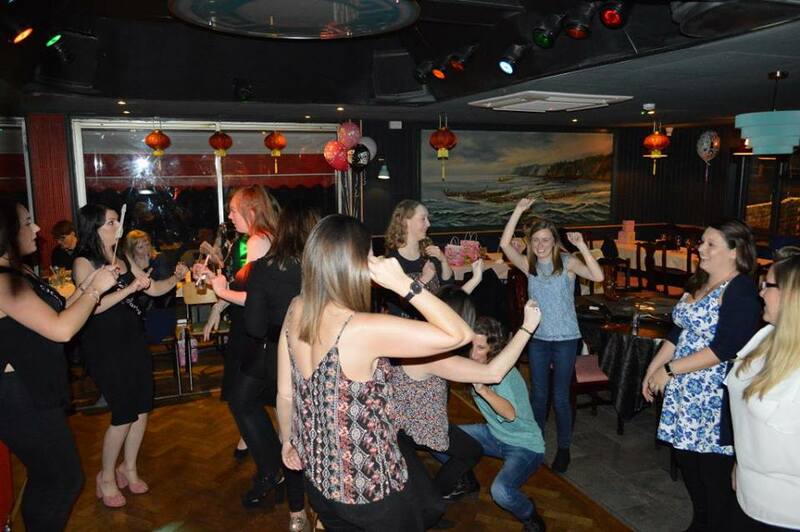 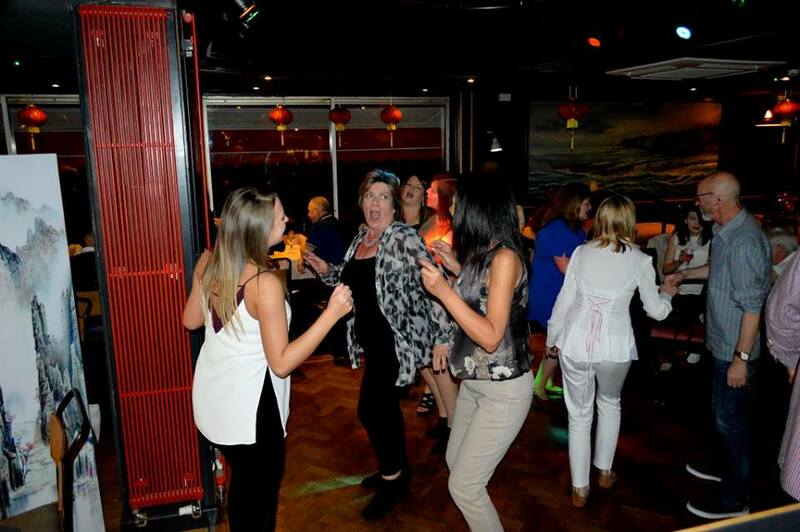 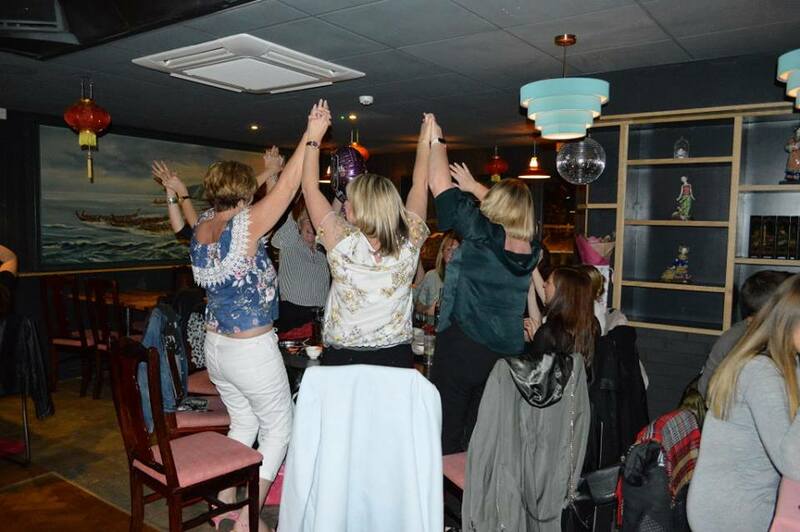 Check out our Facebook page to see some of the photos from past Disco Nights. 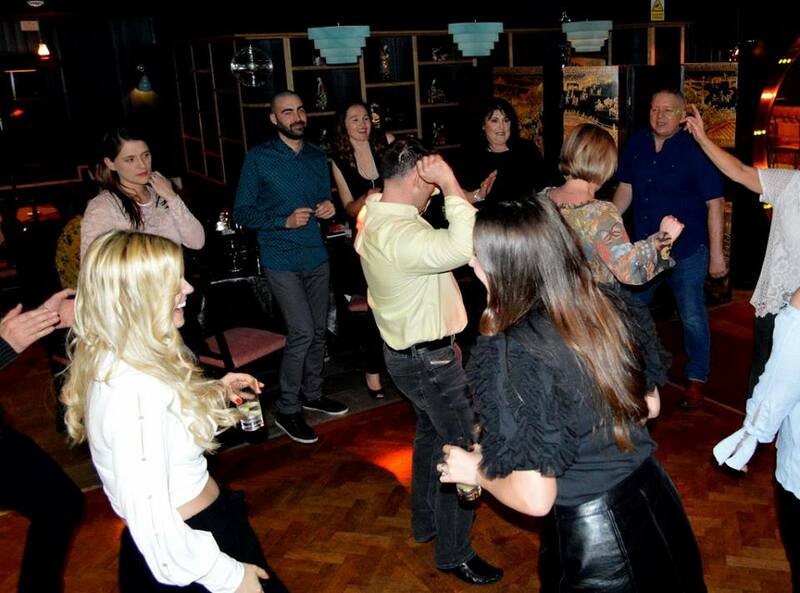 Our dance floor and DJ facilities are also available for hire for special occasions away from our usual Fridays and Saturdays.